Over the past three days, Richmond have been showcasing their wheels & castors at The Safety Show at Sydney’s Olympic Park. Specifically Richmond’s display featured new wheel & castor brake designs and their stainless range. 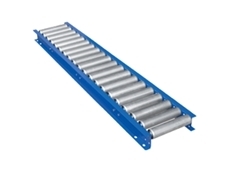 Apart from wheels & castors, conveyors and customised rollers were also on display at the company’s exhibit. 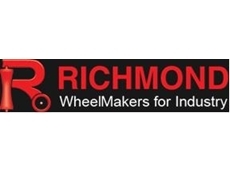 Richmond Wheel & Castor company was born when customers wanted supply of the wheels & castors and rollers the company sold with their materials handling products. Many of these customers also wanted specially built wheels & castors to suit their own needs and applications. Richmond continue to offer this service today. 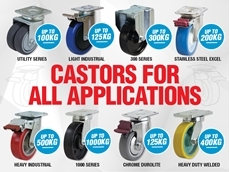 Today Richmond’s range of wheels & castors is extensive. 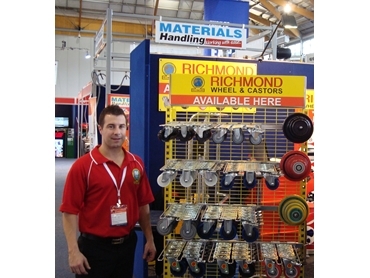 There are 40 castor products and 14 wheel products available from the Richmond catalogue. 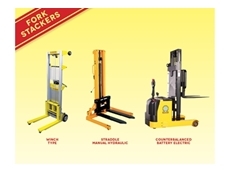 They are solid, reliable items, used extensively through many sectors, including hospitals, nurseries, retail, hospitality, retail, materials handling, and manufacturing.